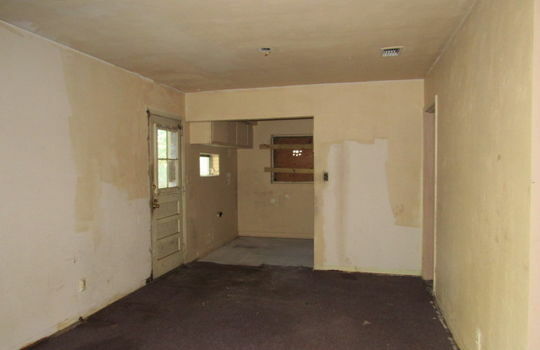 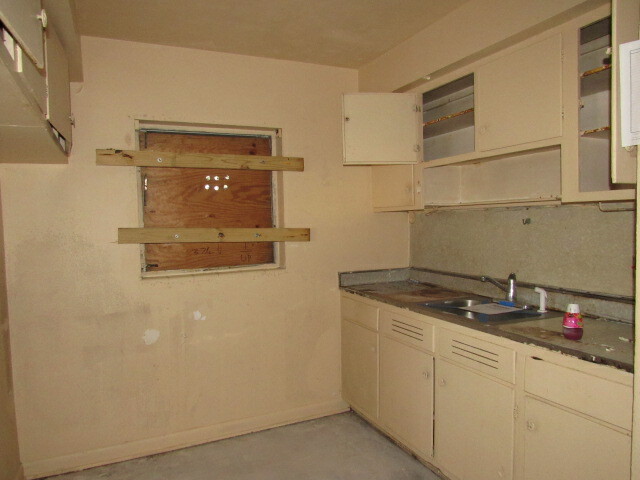 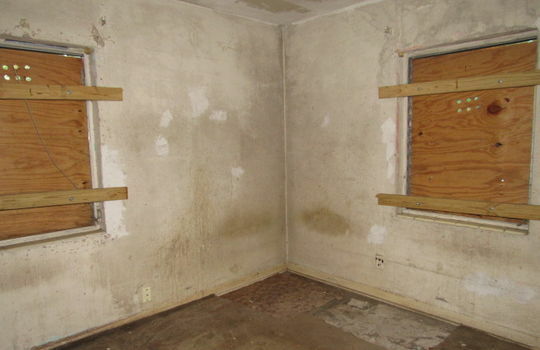 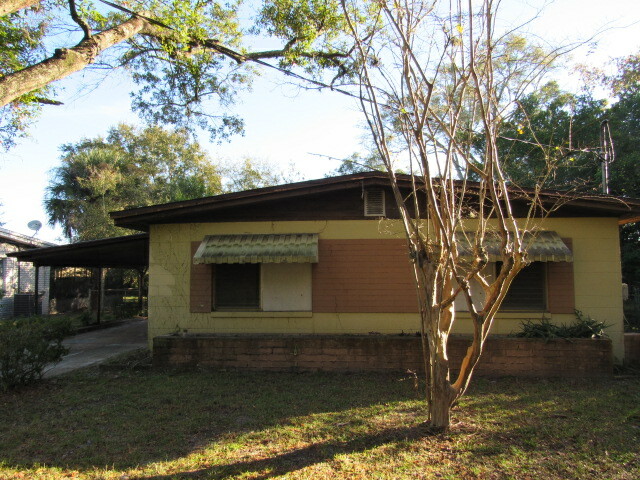 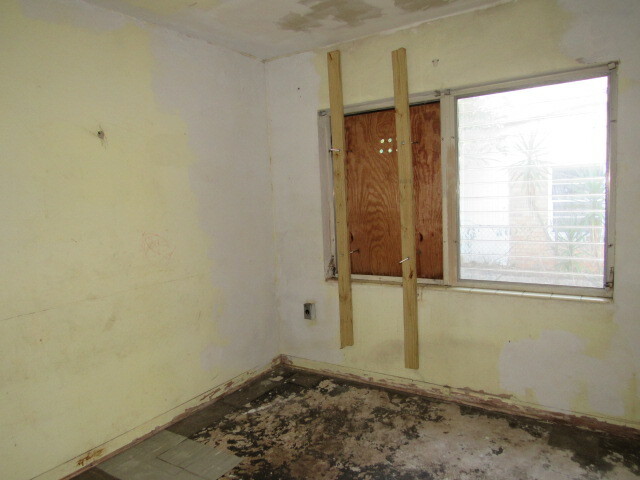 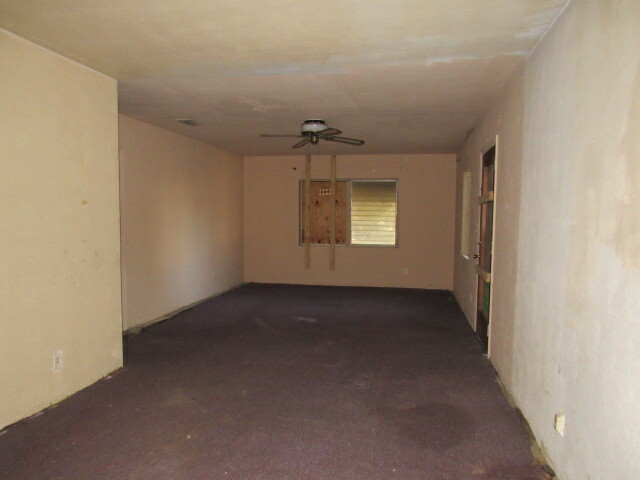 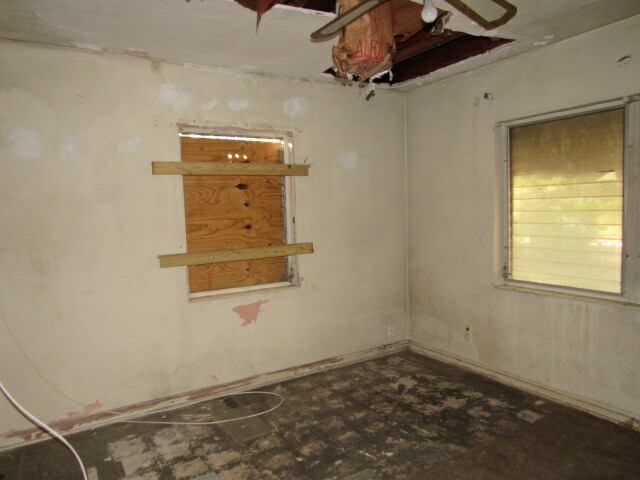 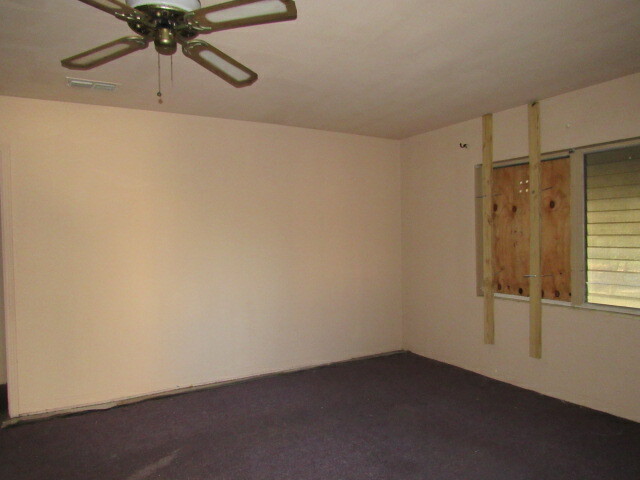 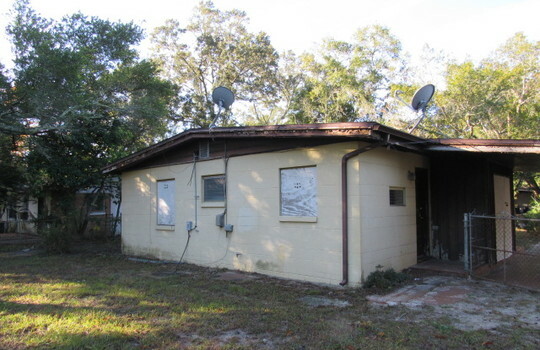 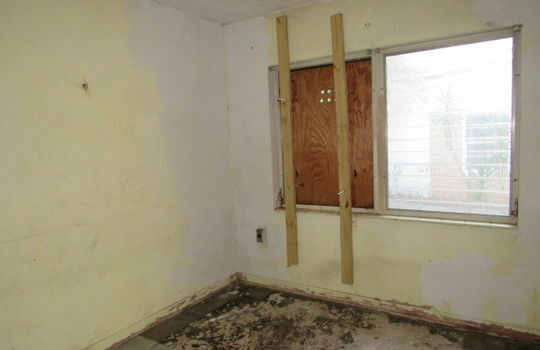 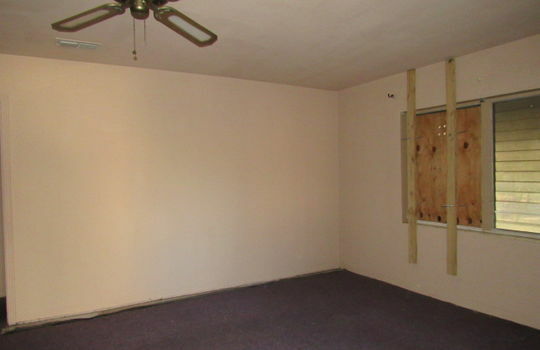 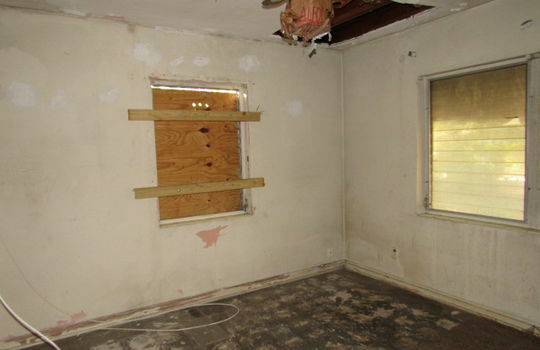 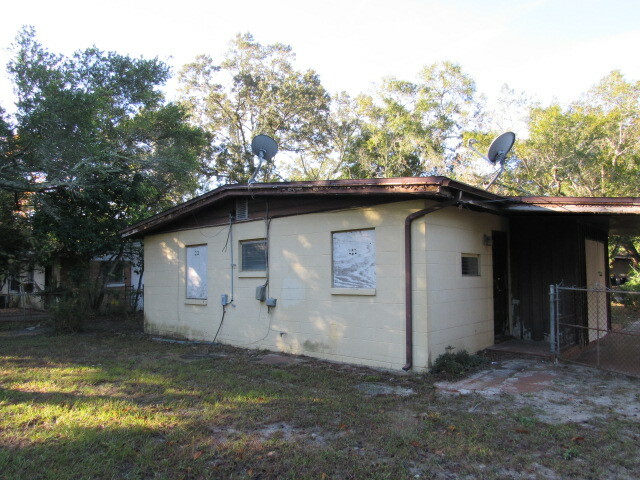 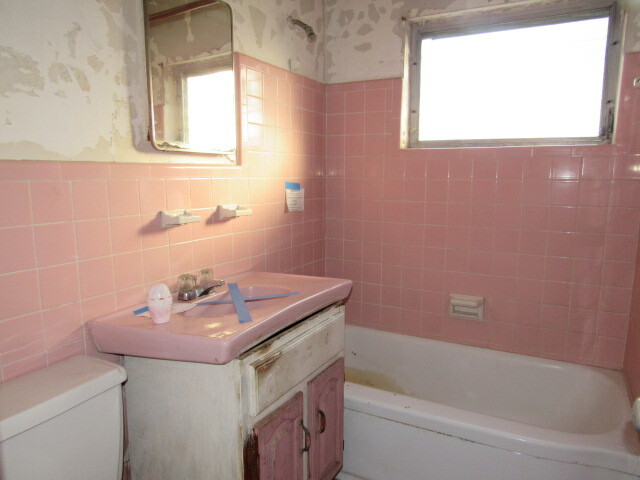 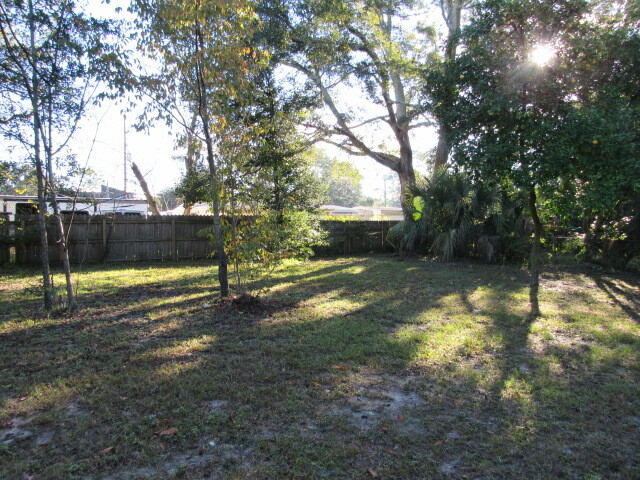 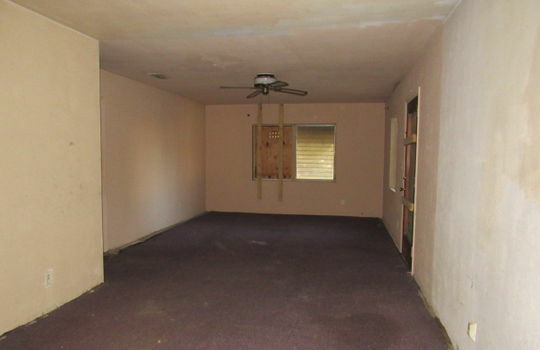 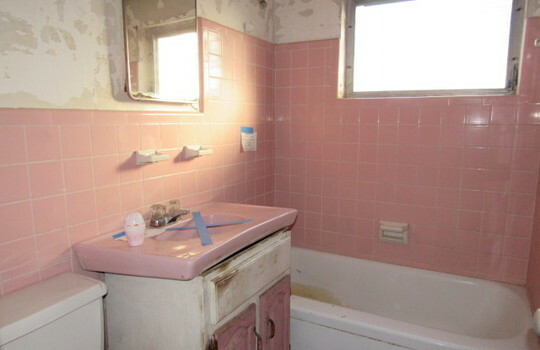 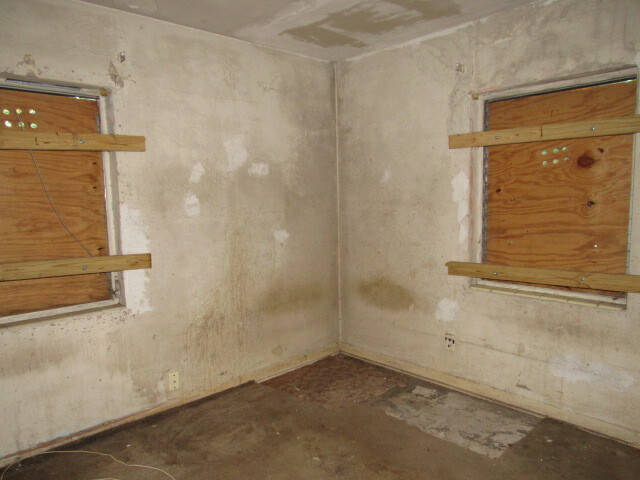 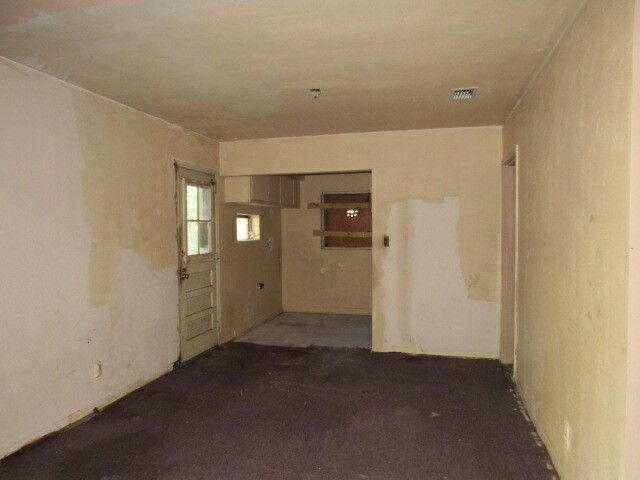 Sturdy built concrete block 3 bedroom 1 bath home off Golfair. 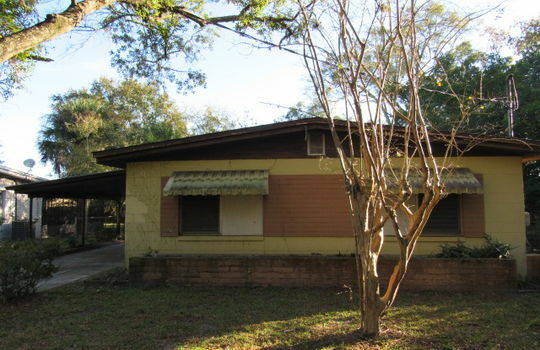 Located close to the Publix shopping center, interstate access and parks this home is ready for the right person to make it their home. 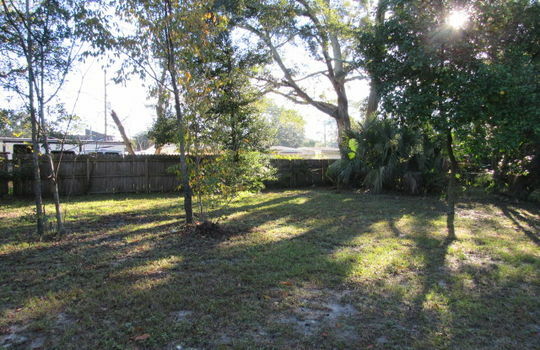 Featuring a large living space, fenced yard, carport and storage this home is ready to be made your own. 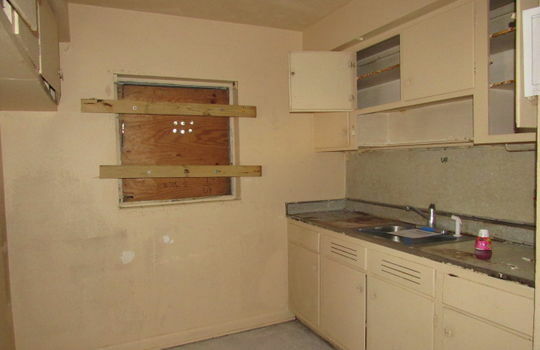 Take advantage of this great time to buy before it is too late!